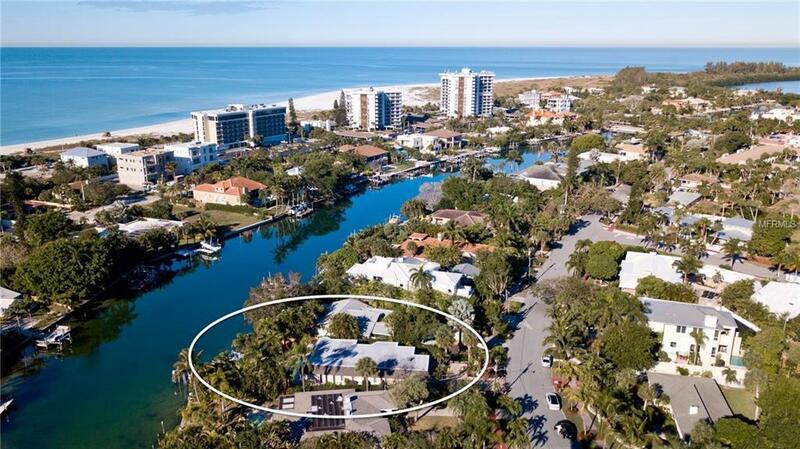 "Sea Le Vie is a waterfront home located in Sarasotas premier Saint Armands and just a short walk to The Circle or Lido Beach. 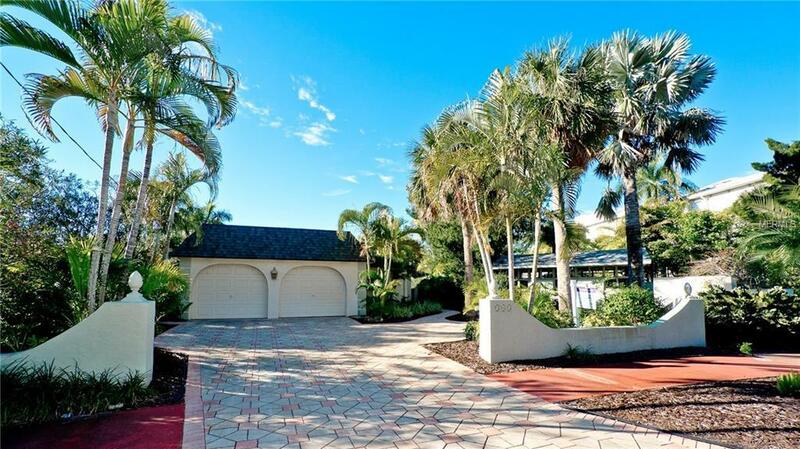 This home offers serenity, lush tropical landscaping and tranquil water setting. You can fish from the two level dock or take your boat out to enjoy the waterways or just relax around the pool to catch the tropical breezes and watch the manatees swim by. Completed remodeled in 2011 and a new roof installed in 2018, this house is the perfect home for buyers who prefer no stairs, or because it is being offered totally turnkey furnished as a vacation home rental investment which grossed $84,000 in 2018. Also ideal for seasonal visitors; enjoy the house in the winter and rent it to Europeans in the summer(at time of listing already booked for $32,000 for Summer 2019). 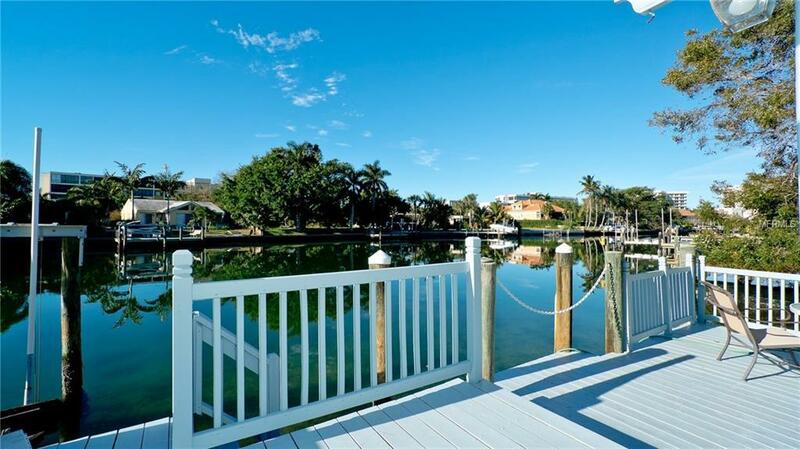 Either way this is a great opportunity to buy a water front home on St.Armands. If you wish to build a brand new residence this is the perfect water front lot.